And don’t forget to visit a few of the other posts too! There were so many amazing recipes last week! I could barely keep up! Here are just a few of them – Check them out – and Enjoy! The most visited post this week was shared by Home Cooking Memories. 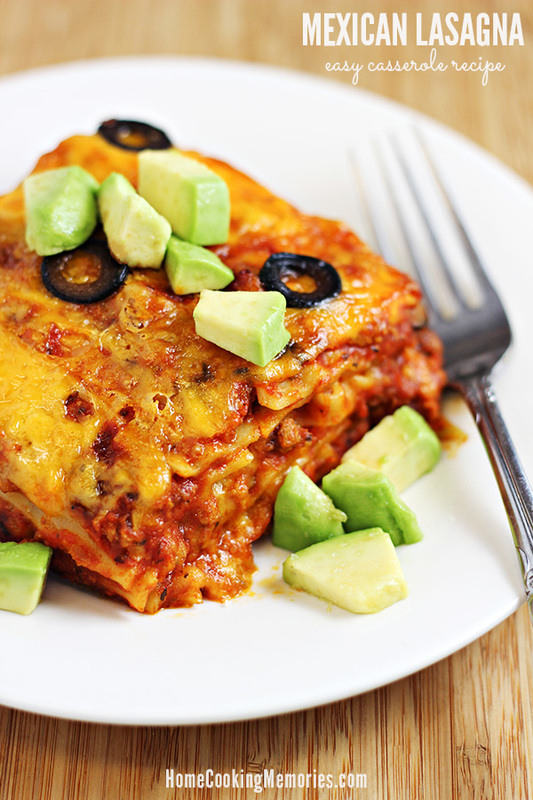 Check out this super easy Mexican Lasagne! And how about muffins with the good stuff in middle? Oh my Heartsie Girl shared these Inside Out Carrot Cake Muffins. 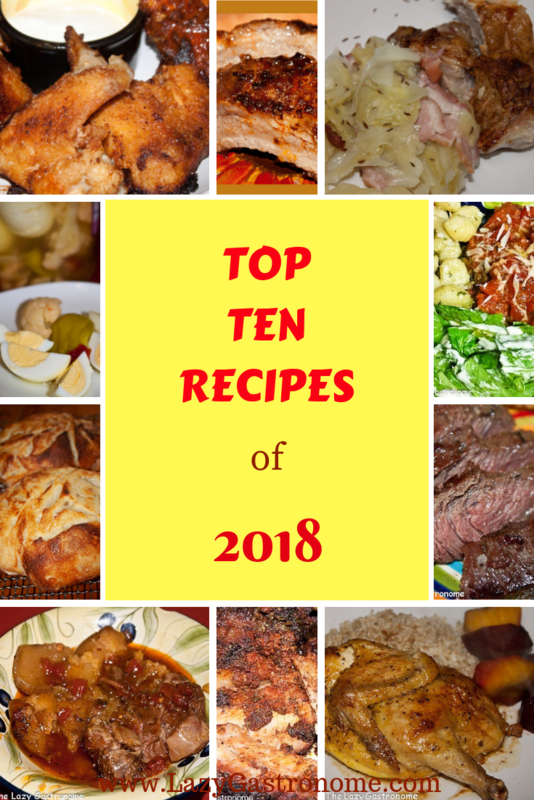 There were a lot more amazing recipes so check some of them out as well! Thank you to every one who shared an awesome idea or recipe. And thanks for spreading the word to help our party grow! I will visit and comment on every post shared and I would really appreciate it if you took a moment to leave a comment here for me too! And don’t forget to visit some of the other amazing posts! And if you see an ad on any of them that looks interesting and relevant to you, check it out! Follow the links to find the recipes to all the features! And thank you to everyone who has shared at the party! Please Only food related posts! Recipes, food review, even linky parties -If it is about food, please share it! (Sadly, non food posts will be removed). You can share up to four posts. 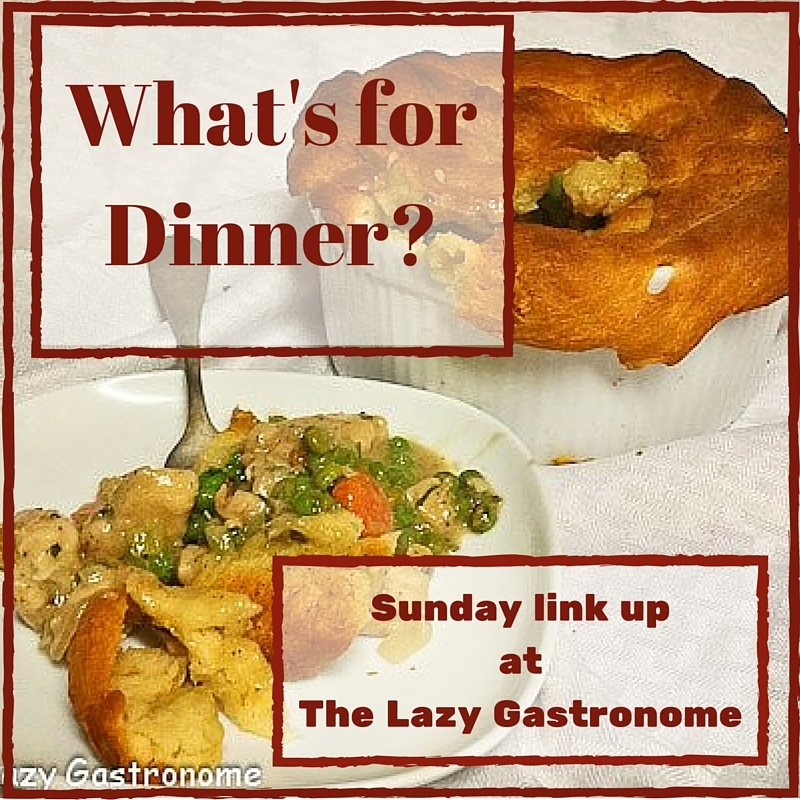 Note: By linking up you are giving the Lazy Gastronome permision to use your posts as future features on the blog. And thank you! This entry was posted in Blog Hops and tagged blog hop, link party, link up, linky. Bookmark the permalink. Thank you for the wonderful party! I appreciate you working so hard to share other bloggers content. I would love you to visit Thursday Favorite Things or The Recipe Sharing Party (Thursday) so I can return the favor! Have a great week. The more shares the bigger your audience! Don’t forget to comment your link #’s so I can be sure to visit. My features are chosen from those comments! Thanks! And thanks for joining – I’m usually at your party too! I’m always looking for new recipes! Thanks!! Thanks – and glad you came to the party! Thanks Winnie – and thanks for joining us again! Thanks for putting this Link up in the Blogger’s Pit Stop, it reminds me to join in. Thanks Kathleen! Glad to have you at the party! Thanks for the party Helen! my pleasure – thanks for joining us! Look what fun, I am honored that you would share my Stuffed Carrot Muffins, thank you!! They really are good! Thanks for hosting and an opportunity to share our links! Now that my kitchen remodel is completed I can cook again and have something to share! Thanks for hosting! A new kitchen? Awesome!! Can’t wait to see all the great things you cook up in it! What a fabulous collection of recipes. Thanks for sharing your link party at our Over the Moon Link Party. Thanks Sandy – and thanks for hosting Over the Moon – great party!